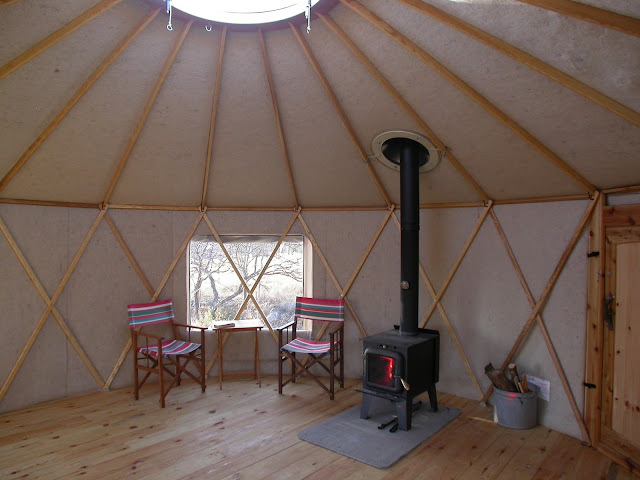 Designed by Mongolian nomads, the yurt has been a tried-and-true structure for over 3,000 years. The dome shaped structures are cozy, easy to assemble, and quite relaxing. Thanks to Canadian company Yurta, they're now easy to obtain and put together yourself. 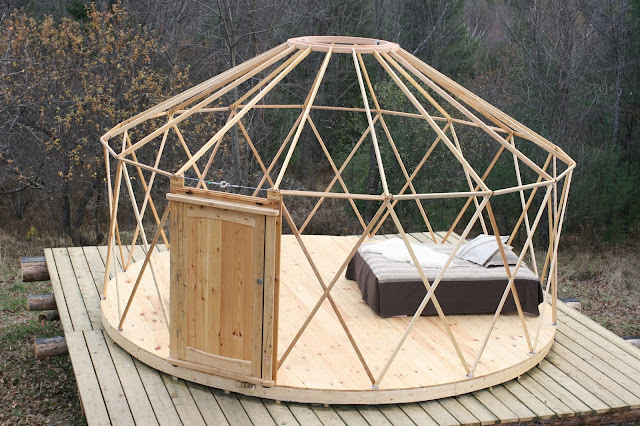 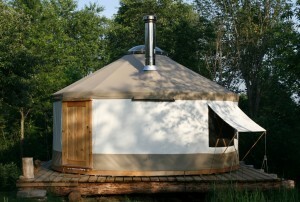 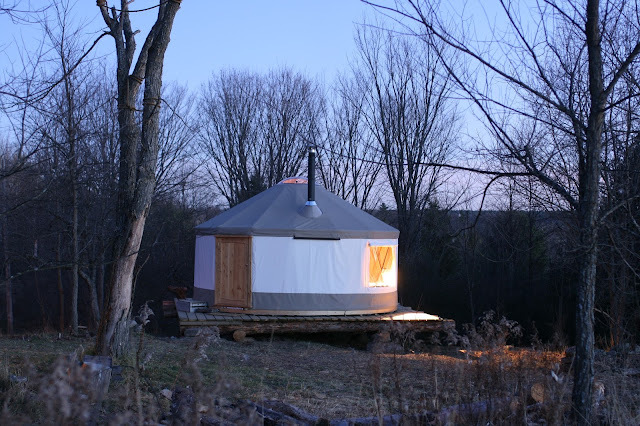 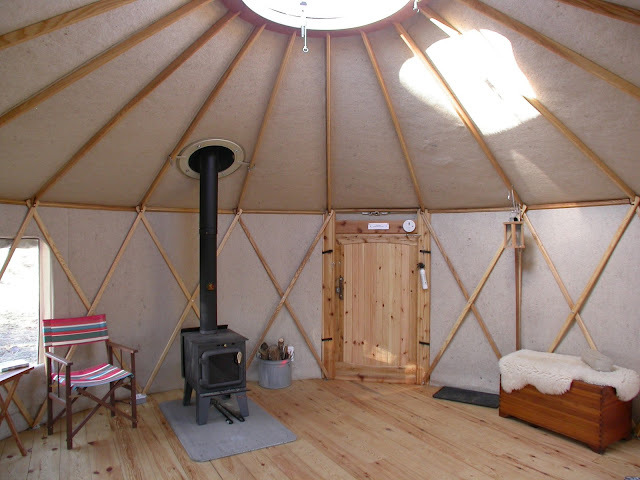 Based in Pickering, Ontario (just outide Toronto), Yurta offers customizable yurt structures, staring at $8,750. The structure measures 133 sq ft in size and can be built in about three hours. 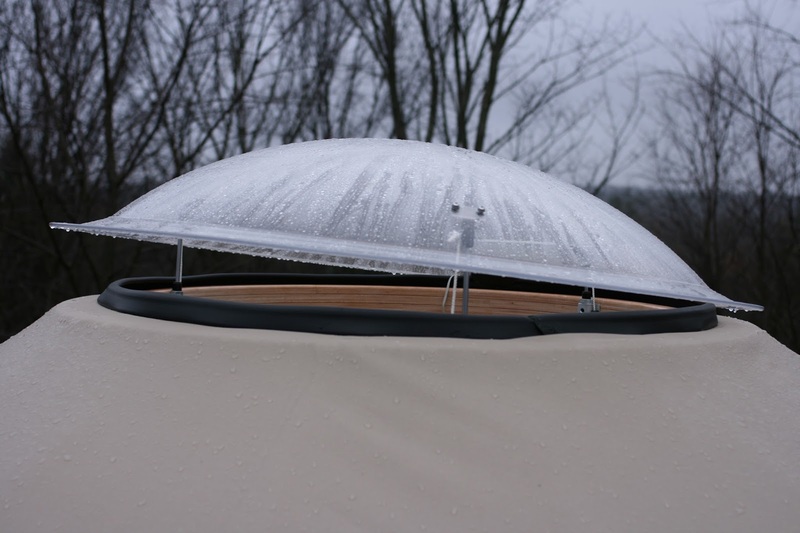 It's sturdy enough to withstand rainstorms, blizzards and howling winds of up to 100 km per hour. 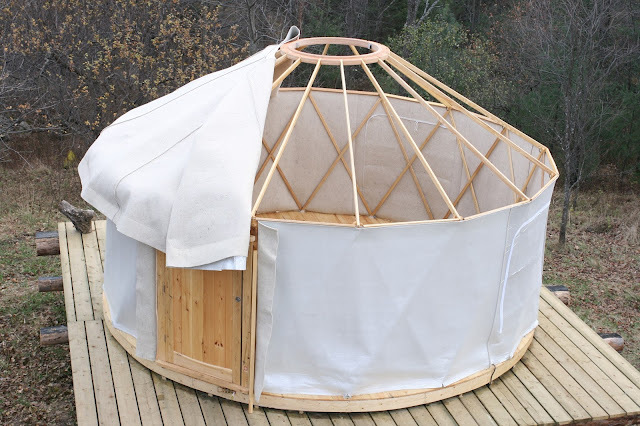 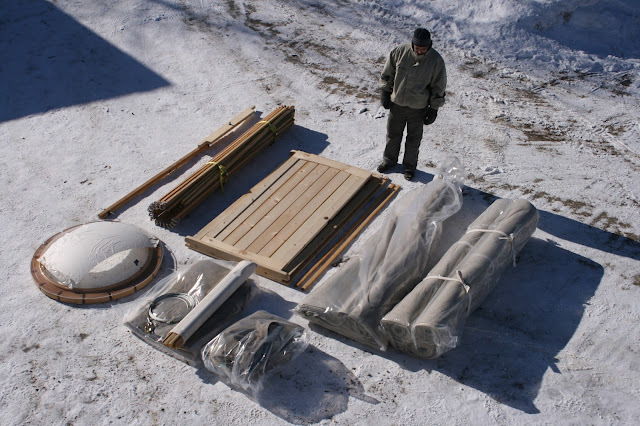 Each yurt is made to order and completely customizable. 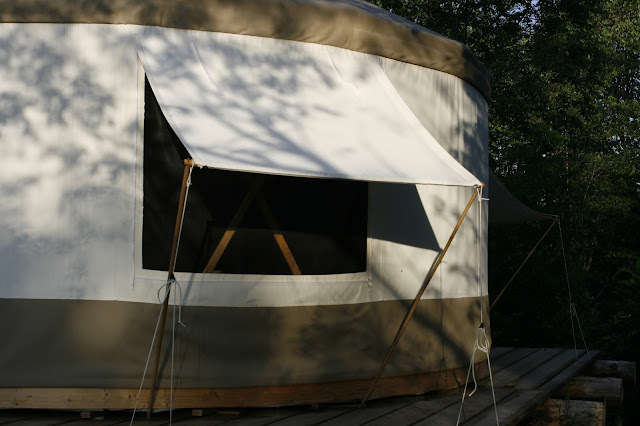 They're also portable which wold take camping to a whole other level. 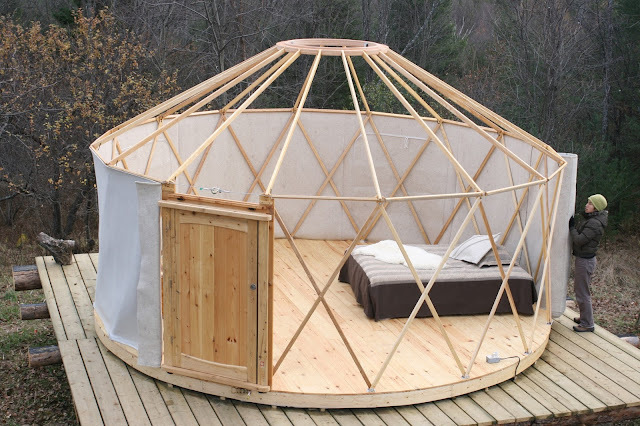 Best of all, they ship to wherever you are!